Here Noe to share with you a new inspiration project!! Are you ready?? It´s time to create!! 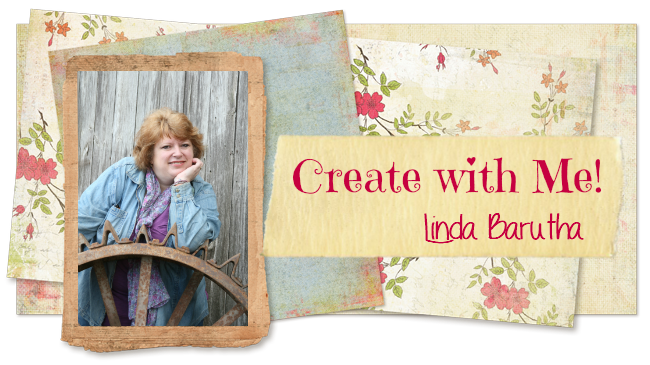 For this time, I wanted to create my own colorful background with Distress Inks and Stitched Greetings Stamp! Here is my project.…Hope you will like it ... It´s very colorful, isn´t it?? To make the background I used the embossing resist technique (stamping with embossing transparent ink and using clear embossing powder, then... I play with my Distress Inks applied with the Blending Tool). Finally, splashing drops on the card so that the ink react. 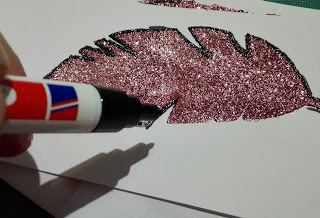 To create the feathers I used Linnie Blooms Feather stencil covering with Sparkle Medium and let it dry. Then, I drew the outline with a black marker. Decorate the card to your liking and work done!! I hope you enjoy so much make this card! !